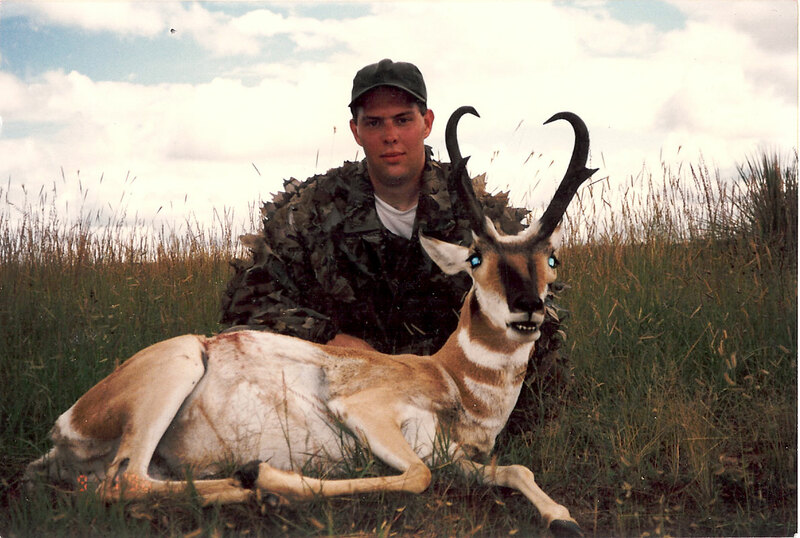 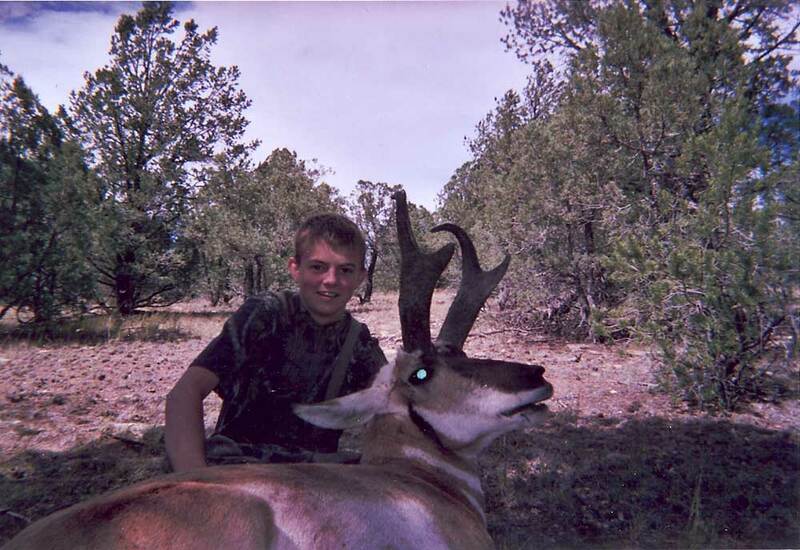 Hunting for antelope is an exciting endeavor, and provides opportunistic hunters with a chance to bag a sizable trophy. 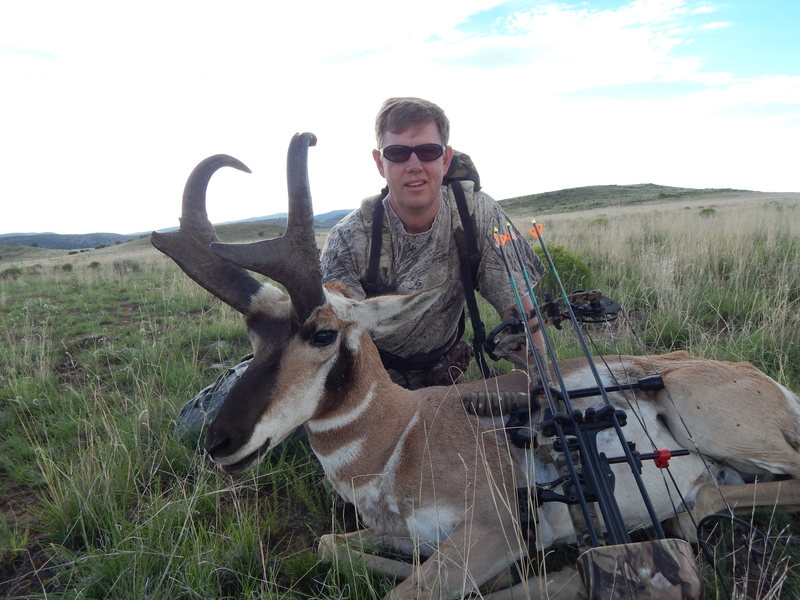 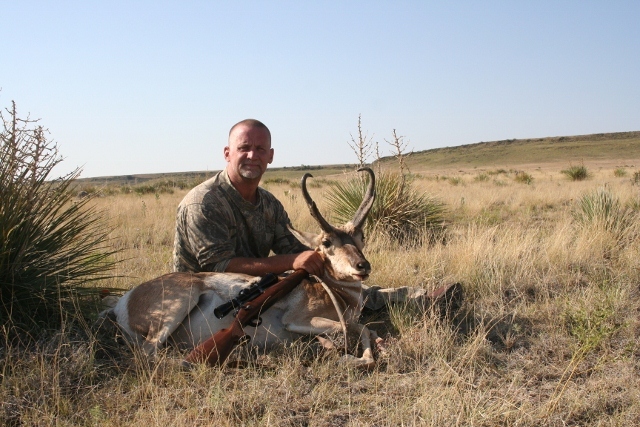 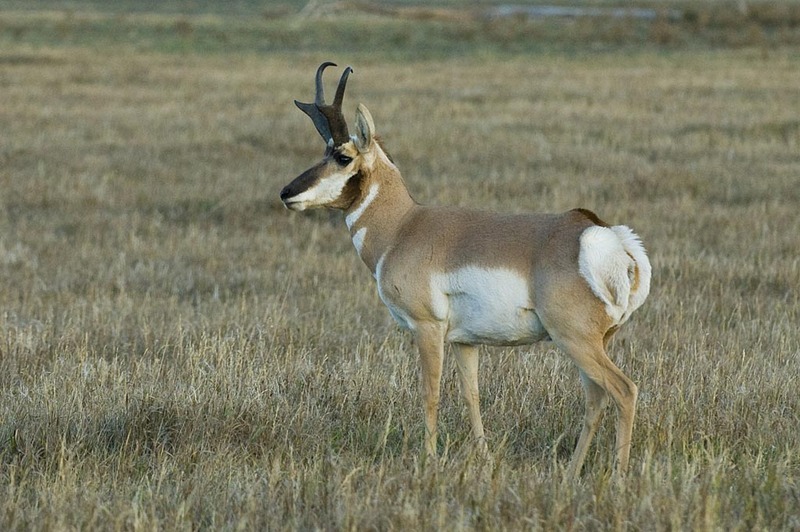 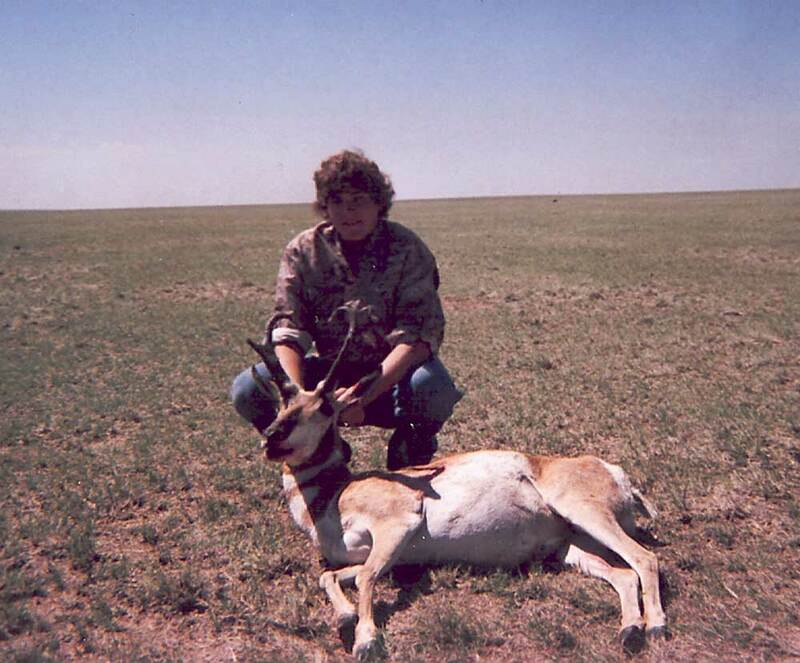 Big Horn Outfitters offers antelope hunts in northeastern New Mexico, most often in the grasslands. 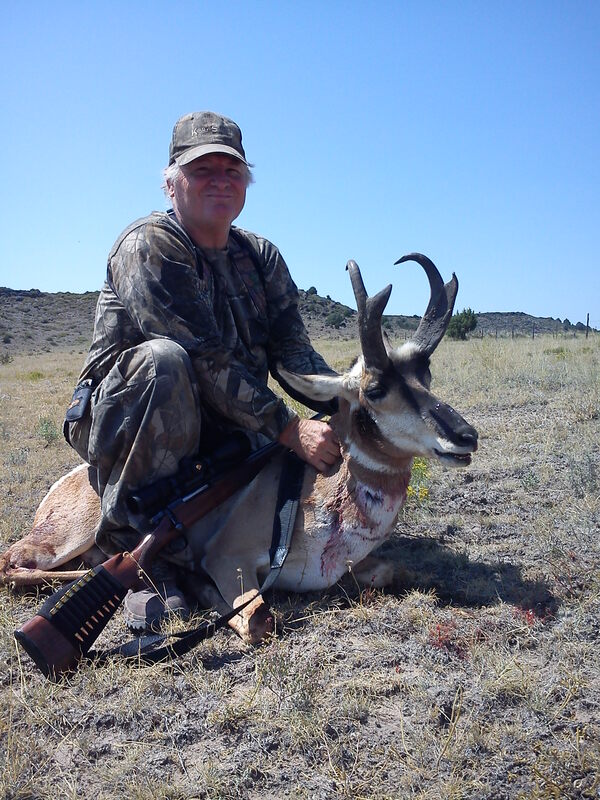 Antelope season begins in late August on private ranches in this area, as that zone often has a multitude of trophy class antelope. 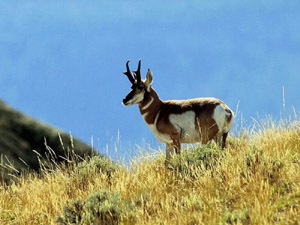 Guests have two options in regards to receiving antelope tags. 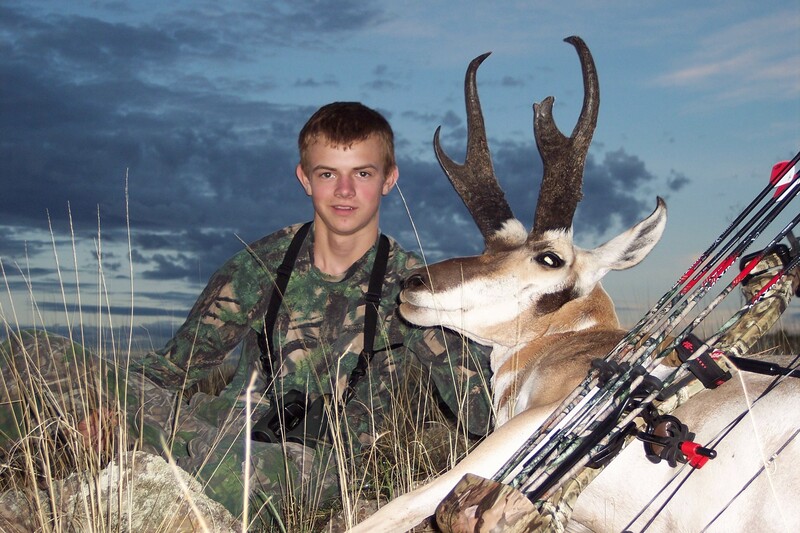 The first option is they can enter a drawing for one. 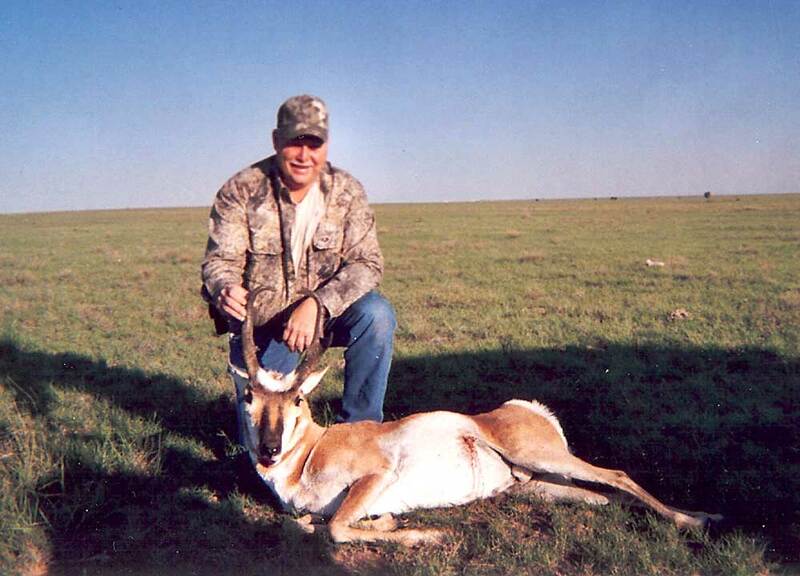 Alternatively, hunters can purchase a landowner tag directly from us. 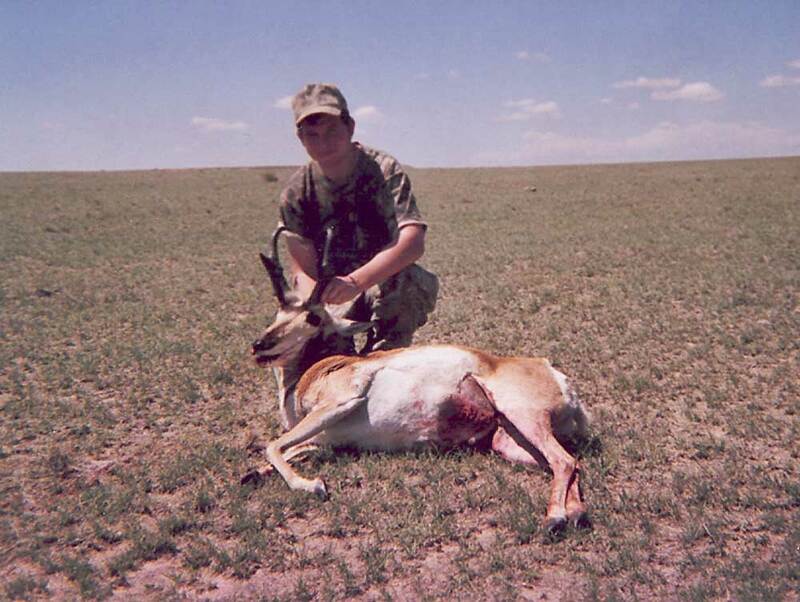 Please click the link below if you would look more information about our antelope hunts. 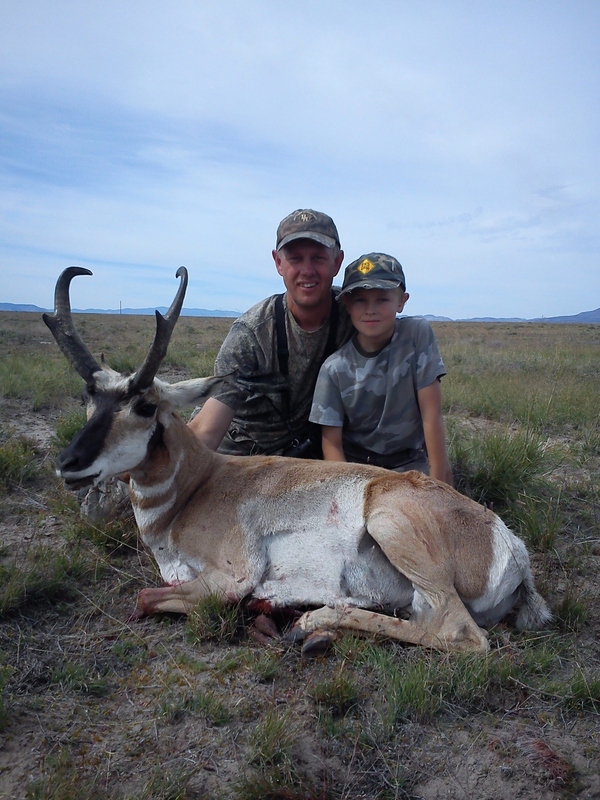 Antelope are a quality trophy to add to your collection, and we can put you in the right position for success. 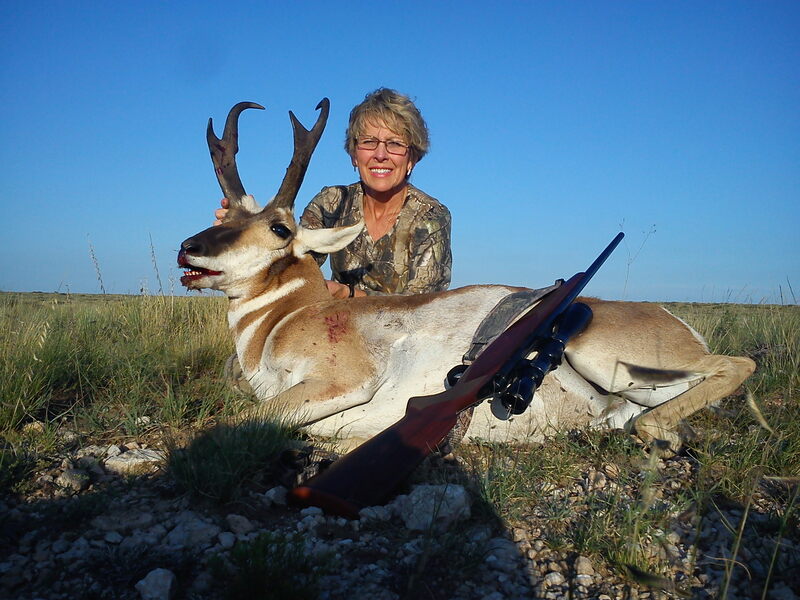 In fact, our rifle success rate is 100%!